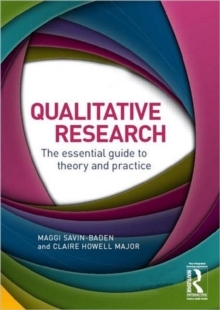 "This is a timely and important book which seeks to reclaim universities as places of learning. It is jargon free and forcefully argued. 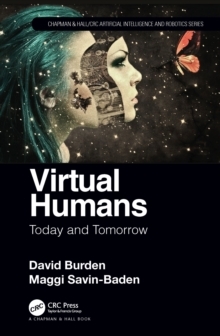 It should be on every principal and vice-chancellor's list of essential reading. 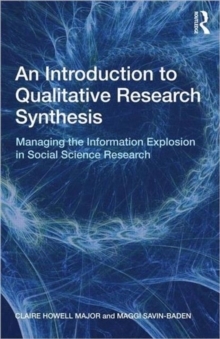 "Jon Nixon, Professor of Educational Studies, University of SheffieldThe ability to have or to find space in academic life seems to be increasingly difficult since we seem to be consumed by teaching and bidding, overwhelmed by emails and underwhelmed by long arduous meetings. 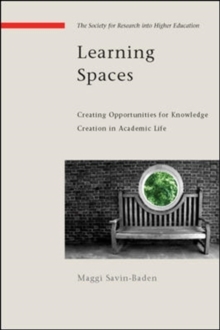 This book explores the concept of learning spaces, the idea that there are diverse forms of spaces within the life and life world of the academic where opportunities to reflect and critique their own unique learning position occur. Learning Spaces sets out to challenge the notion that academic thinking can take place in cramped, busy working spaces, and argues instead for a need to recognise and promote new opportunities for learning spaces to emerge in academic life. The book examines the ideas that: Learning spaces are increasingly absent in academic life The creation and re-creation of learning spaces is vital for the survival of the academic community The absence of learning spaces is resulting in increasing dissolution and fragmentation of academic identities Learning spaces need to be valued and possibly redefined in order to regain and maintain the intellectual health of academeIn offering possibilities for creative learning spaces, this innovative book provides key reading for those interested in the future of universities including educational developers, researchers, managers and policy makers.